The bagel is the least Jewish food in the world. Sure, the word itself comes from Yiddish. Right, it was brought to America by Jewish immigrants from Poland. 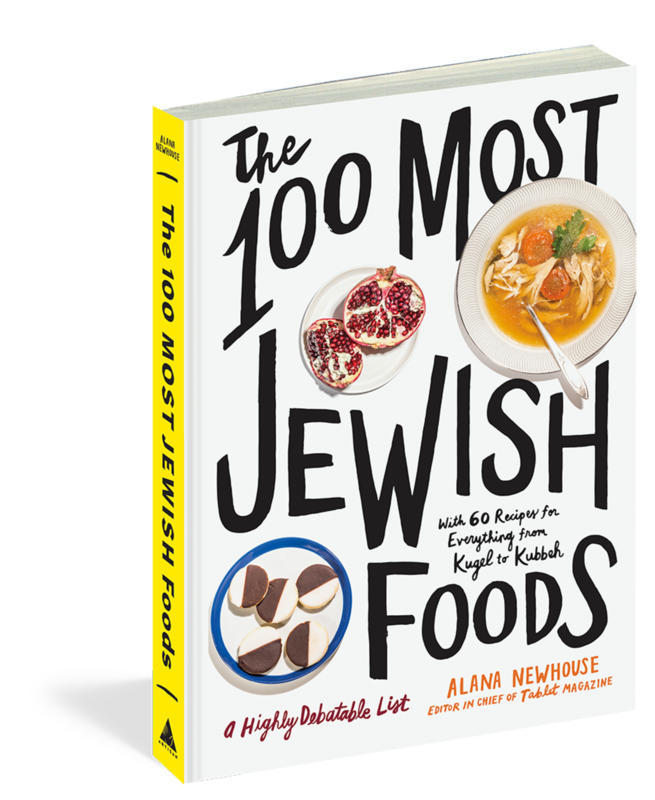 True, it has become synonymous with the American Jewish experience, the archetypal culinary staple of our people. 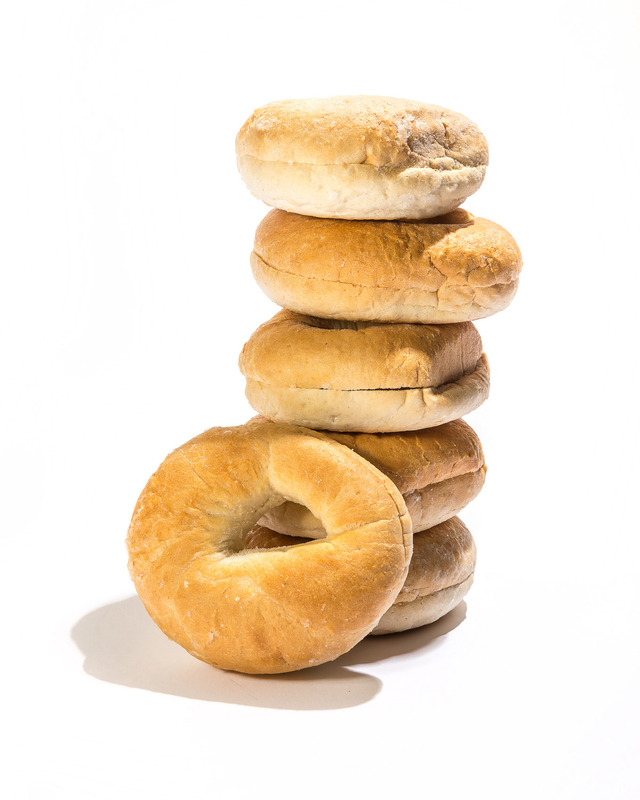 But somewhere along the way, the bagel ascended to the throne of America’s most popular breakfast bun, found its way into corners of the country untouched by Jews, and lost its soul. The best bagel joints on earth these days aren’t run by Jews: Absolute Bagels on Manhattan’s Upper West Side is owned by Thai immigrants, Montreal’s St-Viateur Bagel chain is run by a nice Italian boy, and in Cleveland, two gentiles launched a bagel empire without ever having shoved their faces with the doughy delight after fasting on Yom Kippur. Just as foreign to the intricacies of tradition are those members of the tribe who, knowing little about their religion and uninterested in learning, describe themselves playfully as “Bagel Jews,” as if some schmear could cover up their discomfort with their heritage. So goodbye, bagel: We may still stack you with lox on a chilly Sunday morning, but you belong to all of America now. Liel Leibovitz is a senior writer at Tablet.